Do you know what’s better than whiskey? (Stick with us here…!) Arguably, sharing whiskey with other people and making friends that will be there throughout those hours of the day when you can’t be drinking whiskey, that’s what. With that in mind, we’ve made a new friend – and we think you’ll like them because we’ve all got tons in common. We’re planning on teaming up with special promotions that benefit all our joint followers, and encouraging the spread of whiskey information and consumption even further. The future looks golden. So, who are these new friends and why do we want to invite them to the playground? Allow us to introduce them so that when you see their name and literature with us, you know exactly who we’re referring to. Check their page out if you’re looking for gifts too (hint hint…Father’s Day!) and would like more info on joining their club. We spend our time scouring the world of whisky, on the lookout for the best craft producers. We then include expertly tailored food pairings to match and enhance each particular whisky to show it off at its best. Our boxes feature full (typically 70cl) bottles, which works out much better value for the consumer than most other clubs dealing in sampler size products. 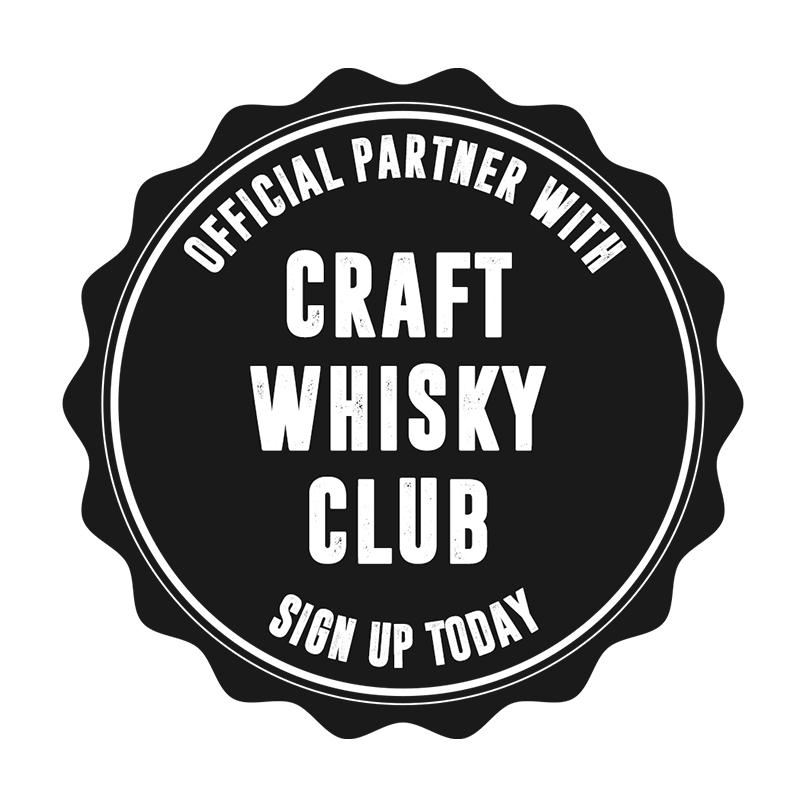 Craft whisky club is the Number 1 Craft Whisky Members Club, based in Edinburgh, Scotland. Members benefit from experiencing the best small batch, artisan blends and whisky expressions. The club offers either 1 or 2 bottles of limited edition whisky accompanied with artisan food items every two months delivered to your home. The service is specifically for whisky adventurers who are looking to try whiskies from small batch and limited edition distilleries across Scotland and further afield. So, check out their site if you’re interested, and a huge welcome to them to our little family of whiskey lovers!